Listen, it’s OLD SCHOOL TIME! Get your Kid & Play and Roger Rabbit ready. Don’t say I didn’t warn you! See you on December 15th for the last show of 2013! Wholly man. 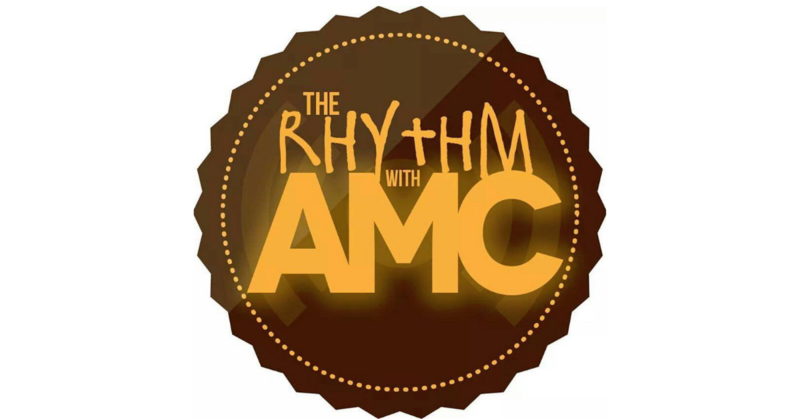 The Rhythm with AMC: What’s Your Flavor?